Other airlines also saw their shares decline amid fears of a global slowdown. 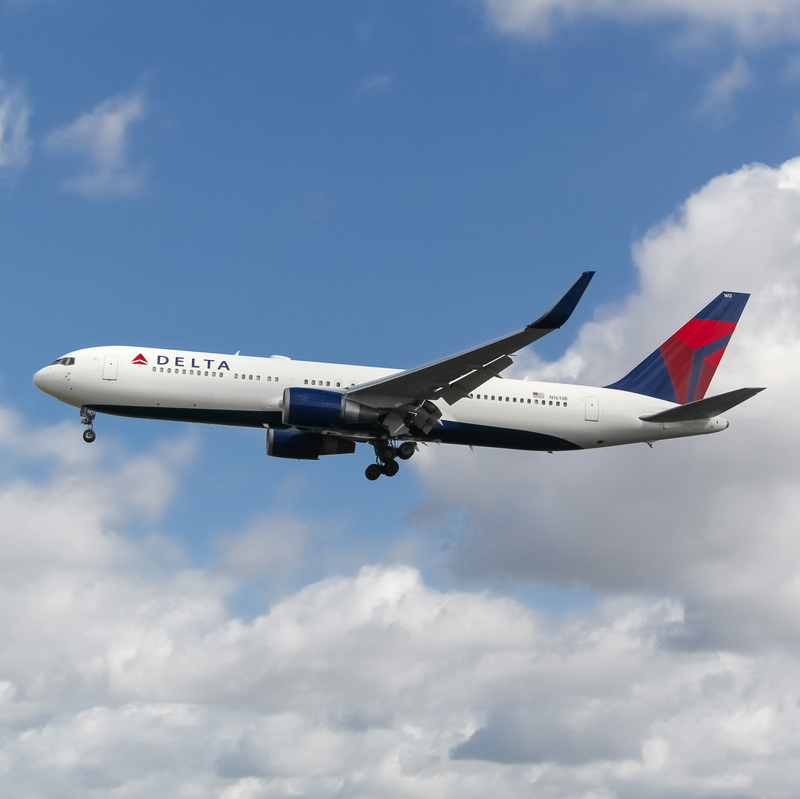 Shares of Delta Air Lines were down as much as 10% after the company said its unit revenues grew at a slower-than-expected pace in the last three months of 2018. Delta issued fourth-quarter profit guidance of $1.25 to $1.30 per share — at the high end of its earlier range. Unit revenues likely grew at 3% in the last quarter. An earlier forecast put the growth rate at 3.5%. Delta said demand for business and leisure travel is healthy but “the pace of improvement in late December was more modest than anticipated.” The airline expects revenue to increase between 4% and 6% in 2019, versus an average increase of 5.6% forecast by Refinitiv. The company is expected to report fourth-quarter earnings and full-year earnings in the middle of this month. Shares of U.S. airlines tumbled after the Delta forecast. American Airlines fell 10% and United Airlines fell more than 5%. Southwest Airlines dipped more than 4%. The NYSE Arca Airline index, which tracks 15 carriers, was down close to 5%. Broader financial markets were also down—though by less than airline stocks—after Apple warned that its fiscal first-quarter sales would be lower than its previous guidance. That announcement sent Apple shares plummeting more than 9% and stoked fears of a China slowdown.